Visit us year-round at our Cellar Door in Milawa. Decades of discovery and experimentation has gone into developing the expansive range of wines available at our historic Cellar Door. 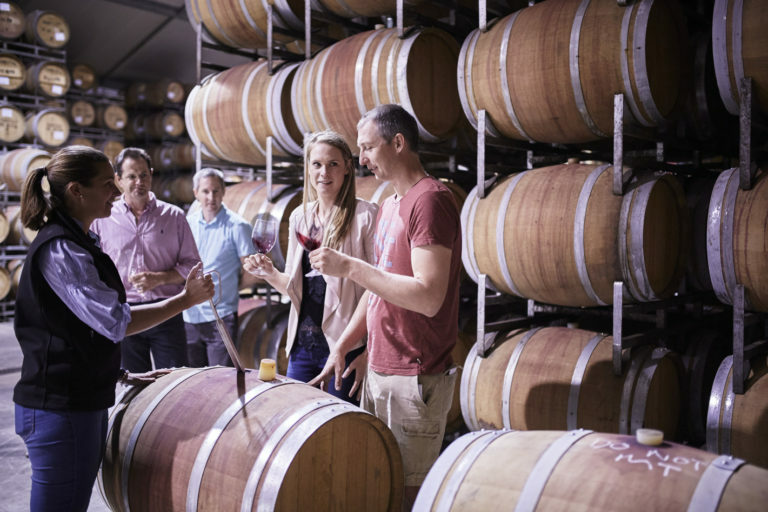 A visit to the Cellar Door is a chance to explore something new or try variations of your favourite styles. 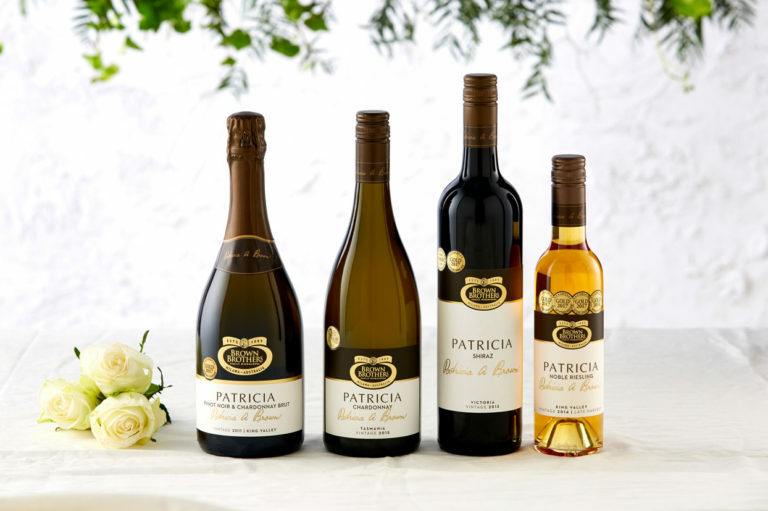 We have a wine to suit your taste, whether it’s a King Valley icon such as Prosecco or Pinot Grigio, a light and fruity favourite like Moscato, or something more traditional such as big and bold Shiraz or Durif. Taste exclusive and experimental wines from our mini research winery known as the Kindergarten. 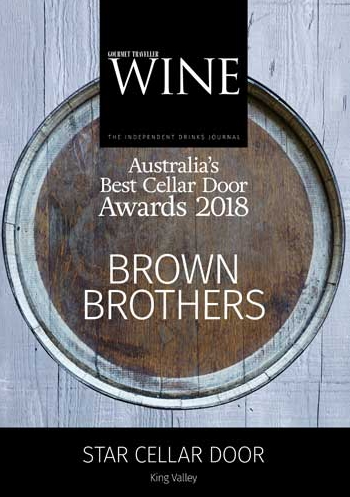 These Cellar Door and Limited Release wines are of exceptional quality and are made in small batches. From time to time we stock limited edition wine-infused goodies such as puddings, jams and pasta sauces. We have a great range of packages available for tours and tastings for groups of all sizes. Bookings are essential.